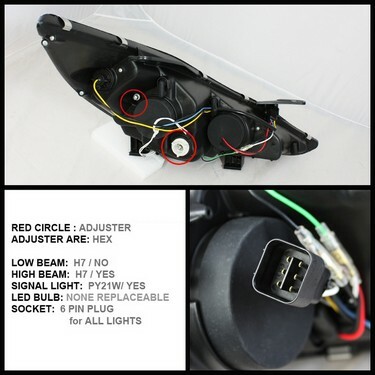 Are you looking for the ultimate Jaw Dropping accessory for your car? Then look no further! Projector Headlights are the only way to go. Projector Headlights illuminate the road better and allow the driver to have a safer and more enjoyable driving experience at night. 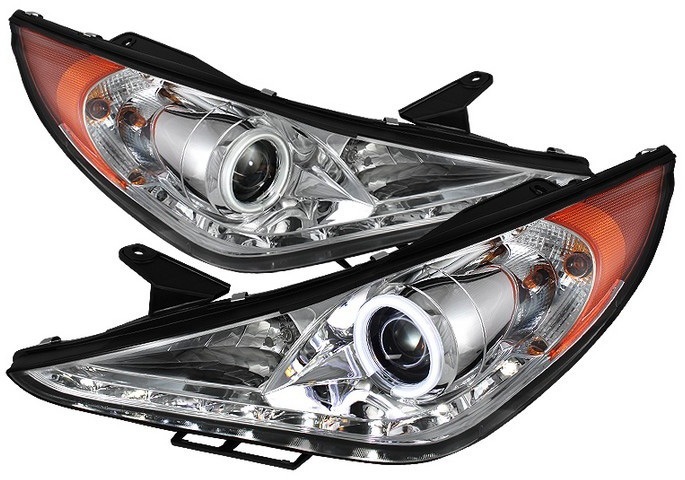 Projector Headlights come in many different styles such as the classic halo projectors that fuses together the elegance of the Halo look and the elegance of LED lights to make any car stand out, or the all new DRL projectors which take any car from the ordinary to the extraordinary.